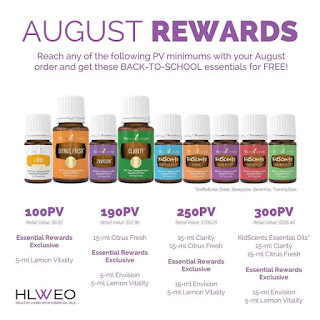 Whether you’re sad to see the sunny season go or happy to have the structure of school back in your life, August’s PV promotion has everything you need to make a smooth transition. 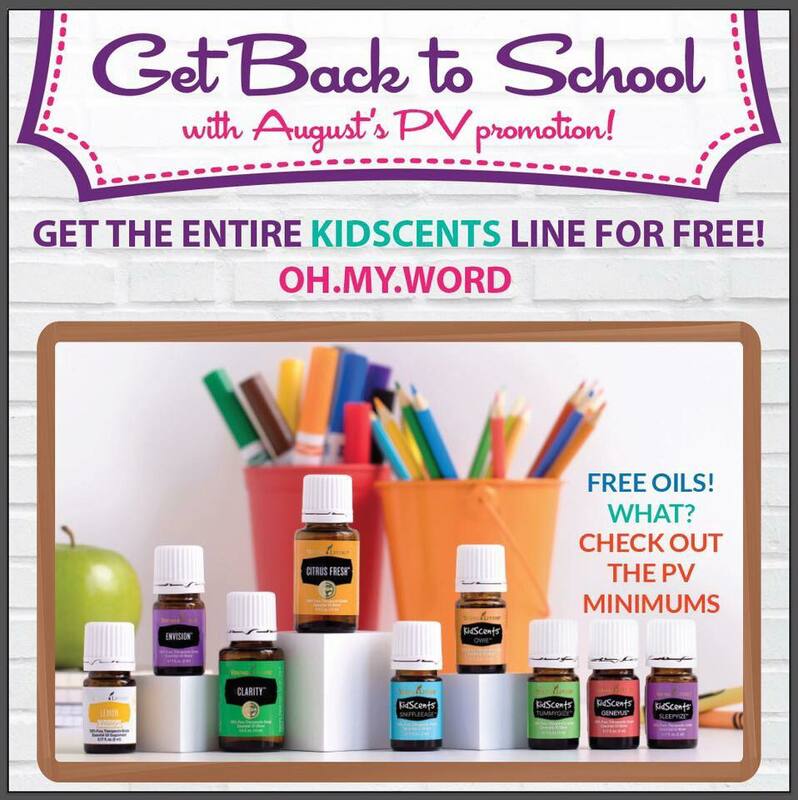 Get ready to stock up on some incredible summer and back-to-school Young Living faves!! 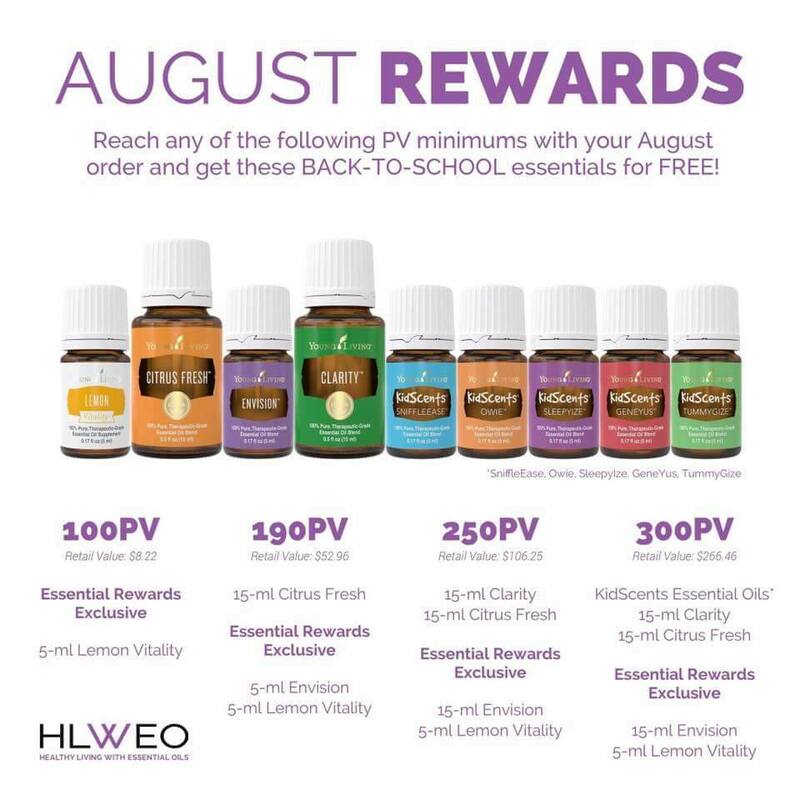 Place your qualifying order of 100pv and you'll get the Essential Rewards exclusive freebie of a 5ml bottle of Lemon Vitality. This bottle of 'liquid sunshine' is extremely versatile. You can add it to water for a refreshing taste, add to dishes, dressings, and marinades, and even consume the oil in a capsule for the nutritional benefits. Use in replacement or in addition where you would normally use lemon juice. The retail value of this level of reward is $8.22. 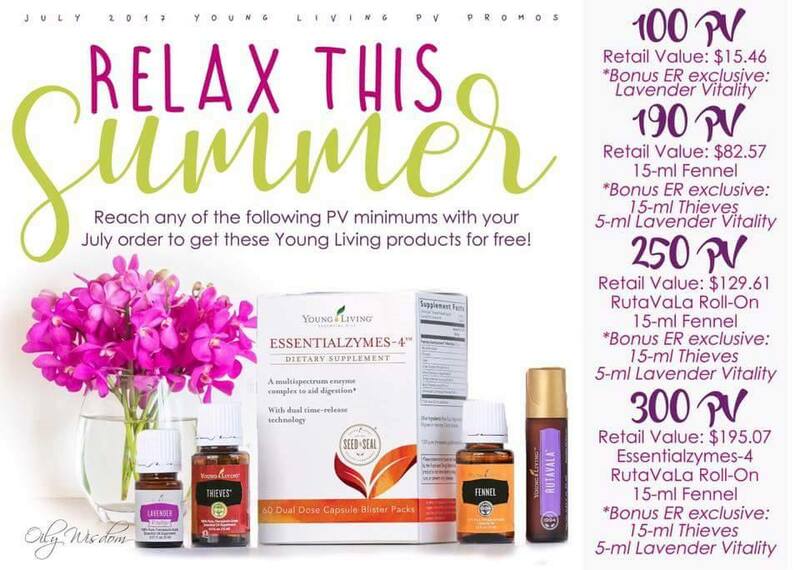 At 190pv, you'll receive an additional Essential Reward exclusive freebie - a 5ml bottle of Envision! Envision is formulated to stimulate feelings of creativity and resourcefulness and has oils of Black Spruce, Geranium, Orange, Lavender, Sage, and Rose! 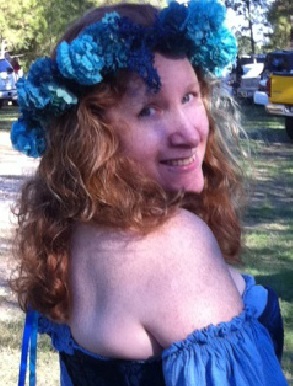 Apply or diffuse for calm and focus, use with massage oil, or add to bath water to relax and enjoy. Plus, you'll also receive a 15ml bottle of Citrus Fresh!, another light and cheerful scent containing oils of Orange, Tangerine, Grapefruit, Lemon, Mandarin Orange, and Spearmint. Diffuse to perk up an office, classroom, or home. Add to cotton balls to trash cans, stinky gym shoes, cat litter bins, or anywhere else you want to eliminate odors, plus you can also add a small amount of Citrus Fresh to water to create a room spray. The retail value of this level of reward is $52.96. At 250pv, in addition to all of the above, you'll receive a 15ml bottle of Clarity! The perfect blend for back-to-school or ANY time you want to foster feelings of clarity and alertness!! 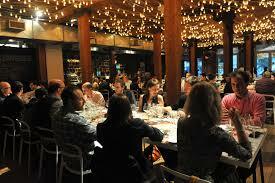 Diffuse Clarity when you want to focus on bill-paying or when it's time for homework. 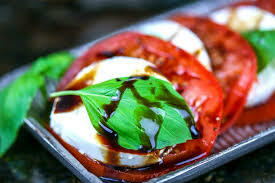 This blend contains Basil, Rosemary, and Peppermint. The retail value of this level of reward is $106.25. 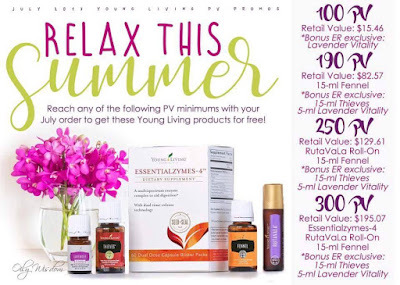 The top award tier is at 300pv and you'll receive the ENTIRE collection of Kidscents Oils!!! 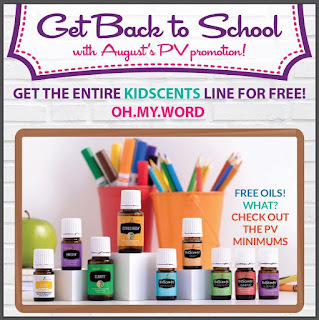 That means you'll receive all FIVE Kidscents Oils in addition to all the oils listed above. 5ml GeneYus: GeneYus is an amazing powerhouse, kid-friendly blend containing oils of Sacred Frankincense, Blue Cypress, Melissa, Northern Lights Black Spruce, Myrrh, Vetiver, Royal Hawaiian Sandalwood, Hyssop, and Rose. Apply to little toes and the backs of wee necks when it's time to focus and concentrate! 5ml TummyGize: A blend of Spearmint, Peppermint, Tangerine, Fennel, Anise, Ginger, and Cardamom - TummyGize is a relaxing blend for massaging onto little tummies. 5ml SleepyIze: This relaxing bedtime (or anytime!) blend is so popular, it is limited to one per month, per member when ordering. SleepyIze contains a beautiful combination of Lavender, Geranium, Roman Chamomile, Tangerine, Bergamot, and Sacred Frankincense, as well as sleepytime favorites Valerian and Rue! Diffuse at night or apply to the undersides little toes. 5ml SniffleEase: Containing three species of Eucalyptus, along with Dorado Azul, Myrtle, and other invigorating oils, this blend is great to diffuse during colder months. It also makes the perfect chest rub when combined with V-6 Vegetable Oil Complex! 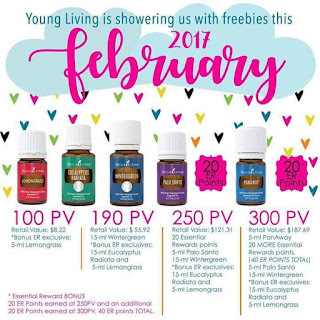 At this tier, that is NINE essential oils and blends with a total retail value of $255.46. 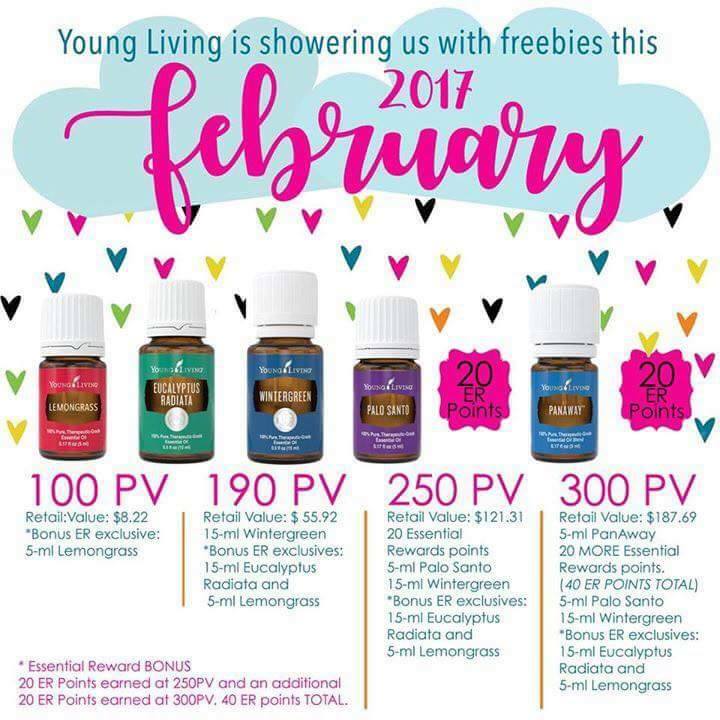 February’s PV promo is filled with goodies that are perfect for both self-care and for giving to others! Check out what goodies you can get through your qualifying order. 5-ml PanAway: Known for its invigorating scent and tingling sensation, PanAway is a great way to pamper yourself, especially if your routine includes physical activity. Apply it to your back or neck to relax before or after a workout. 5-ml Palo Santo: Create an environment that is perfect for relaxing and rejuvenating by diffusing Palo Santo. A favorite for breathing easy, too. This spicy, woodsy oil will infuse your space with a refreshing and inspiring aroma.